LONDON â Oct. 14, 2014 â Northrop Grumman Corporation (NYSE:NOC) has announced the appointment of Peter Beange as regional director of Commercial Operations, Europe, in a move aimed at further strengthening the company's U.K. and Europe organisation. In this new London-based position he will be responsible for ensuring that Northrop Grumman's business operations are integrated and coordinated across the European region for maximum efficiency and effectiveness. In addition, he will have responsibility for advising on strategic contracting and supply chain matters in support of sector capture activities and regional customer relationship management. 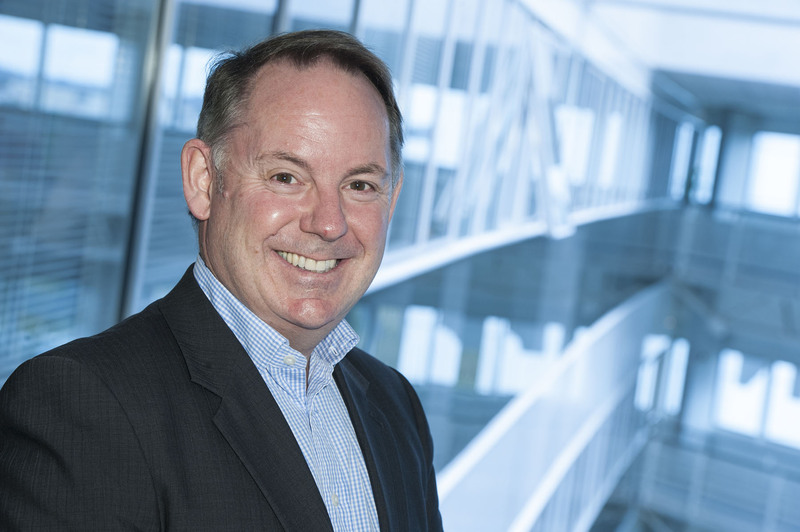 "Peter brings to Northrop Grumman a wealth of skills and experience gained in industry and the Ministry of Defence [MoD]," said Andrew Tyler, chief executive for Europe, Northrop Grumman. "This appointment will enhance our regional management team and will contribute to our future success in the U.K. and Europe region as we expand our presence and bring a wider portfolio of capabilities to the market." Beange has more than 30 years' experience in the defence and aerospace sector, having worked in various senior level positions in the MoD and industry. He joins Northrop Grumman after nearly three years at Airbus Defence & Space where he was head of CyberSecurity U.K. Prior to that, he spent 27 years at the MoD most recently as programme director for Defence Core Network Services(DCNS), the MoD's information and communications technology change programme and before that, as IPT leader for the Command Support and Intelligence Solutions (CSIS) programme. Beange gained a master's in defence studies from King's College, London.